Among the most prestigious wildlife trails of the world, Etosha National Park have always been a favorite place for wildlife lovers and those who have been planning to test their patience level in wildlife photography, can polish their skills capturing the real moments of zebras, antelopes, elephants, giraffes, predator lions, birds and more. Catch the live action of wild hunting by these exquisite creatures and beasts from the fauna of Namibia near the waterholes spread in various parts of the national park and enjoy the thrill of chase between life and death whilst clicking some of the most awesome pictures of elephants rambling around the waterbodies and enjoying the sunlight. A savannah best known for its wilderness, green plans and exquisite variety of flora and fauna, Maasai Mara National Park is one of the most superlative and vivid national park in the whole world, featuring an astounding wealth of species from the African wilderness including topi, zebra, gazelle, lion, leopard, cape buffalo, African elephants, rhinoceros, foxes, hippopotami, crocodile and many more, this wilderness is full of adventure, surprises and of course, courses of events that can offer great pictures if you are capable to capture during such intense situation. 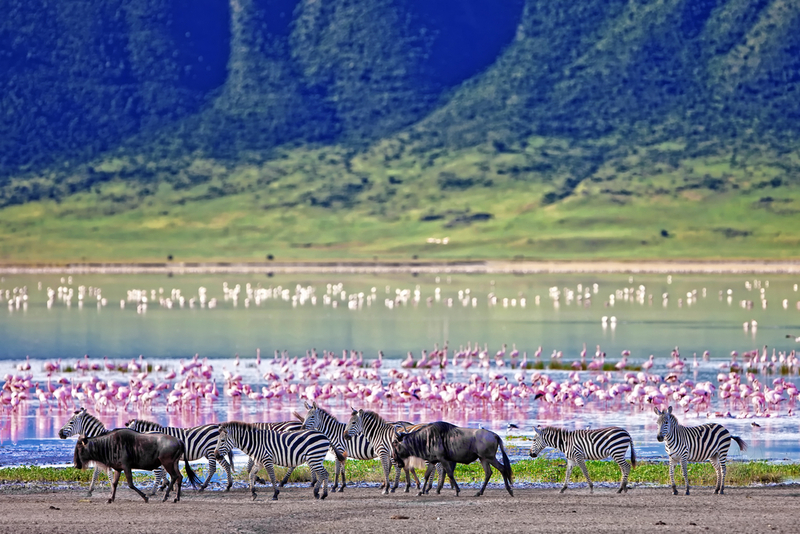 With over 450 species strolling across this natural reserve, the chances are high to capture the most exquisite picture of your life with great dynamics and natural serenity. One of the biggest homes of marine life near the active volcanic islands and a prominent UNESCO World Heritage Site of Ecuador, the Galapagos National Park consist of 15 islands and offer a great exposure of exquisite and panoramic underwater world as well as reptiles capable to vulture on both surface and beneath it, is surely something that can catch your attention with a glance. 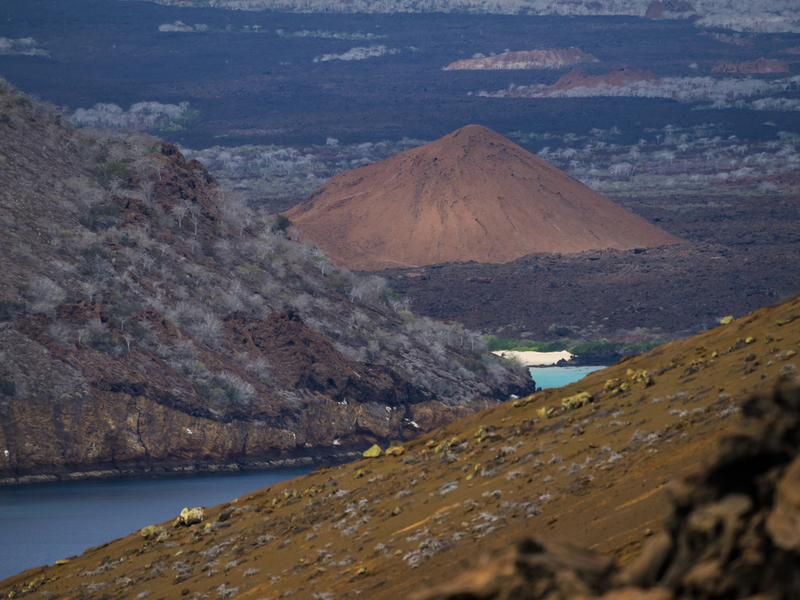 Featuring tortoises in giant size, penguins, iguanas, turtles, sharks, sea lions, seals, blue-footed boobies and more, Galapagos National Park is something that can offer not only beautiful pictures of regional wildlife, but probably one of the most unique views of fauna and flora existing on our planet. Go for island hopping or have a diving session under the supervision of experts to capture great moments through water-proof cameras and gadgets. Not so diverse when it comes to number of species living in this small reserve, but when it comes to uniqueness, Berenty Reserve is one of the finest to find the exquisite and exotic variety of flora and fauna in the African continent. With over 75 percent of unique flora and fauna, this National Park consist of turtles, chameleons, aye-aye, lemurs, baobab trees and more. Explore the fantastic and spooky rock formations and enjoy discovering many beautiful, intoxicating and rare species that are yet unknown against most of the world. 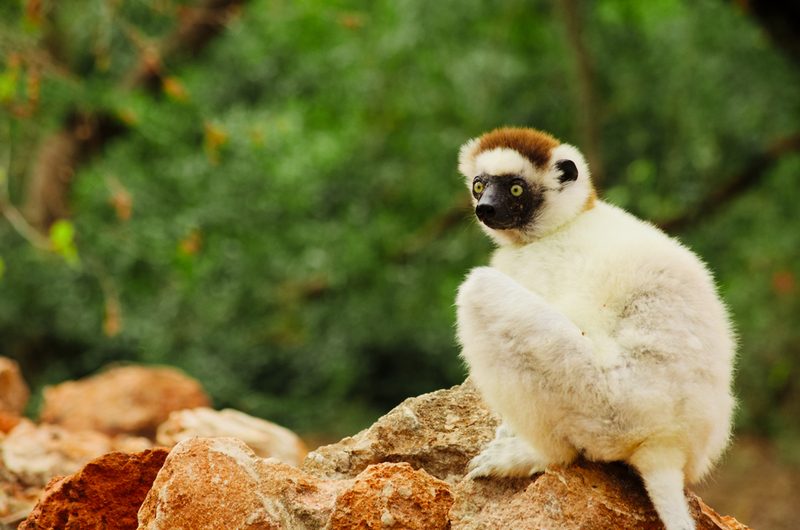 Also, the plantation done here in Barenty Reserve is quite helpful to learn new dimensions of natural therapy, hence you will find many researchers getting on your way to capture some awesome moments of lemurs, tiny chameleons and more. 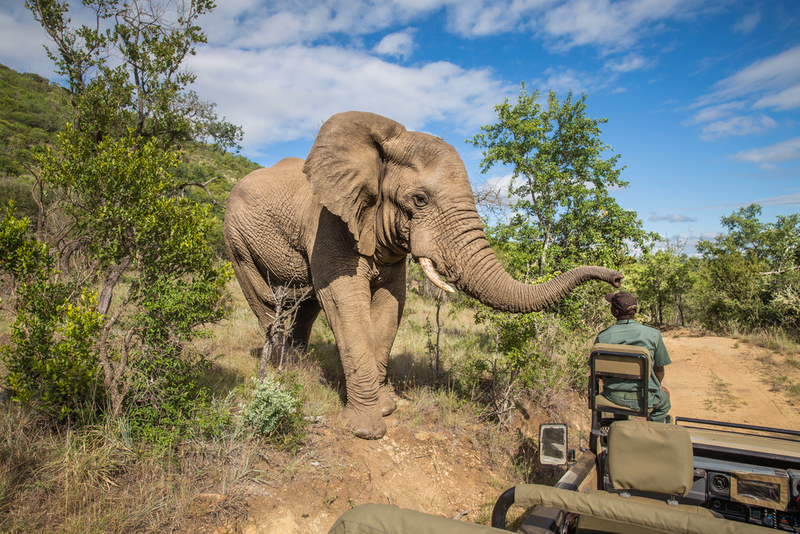 Located at the northeastern borders of South African, neighboring Mozambique and Swaziland, the astounding Kruger is among a few finest wildlife photography places in the whole wide world. One of the largest game reserves preserving an abundant variety of flora and fauna, Kruger National Park consist of over 140 species within the region including the big five game (African Elephant, African Lion, Rhinoceros, African Leopard and Cape Buffalo), zebra, cheetah, giraffe, blue wildebeest, black mamba, African rock python, crocodiles, hippopotamus, impala and many more. 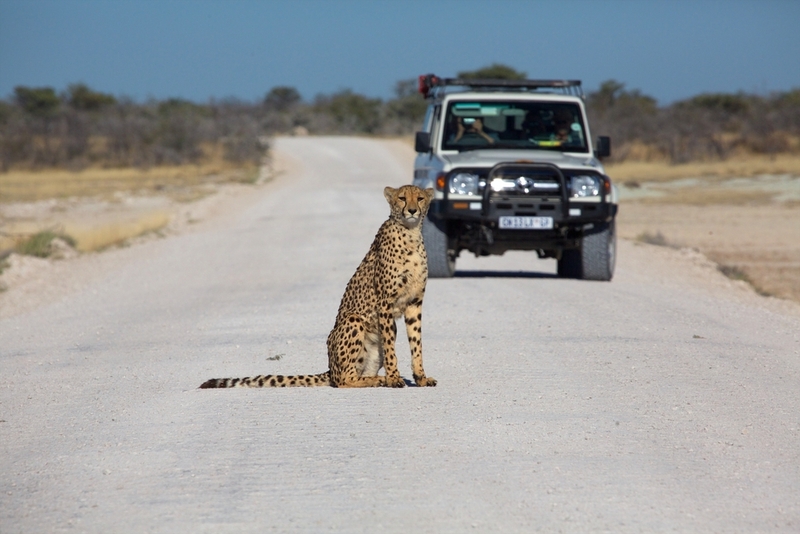 Drive your way through the designated trails and capture some of the most awesome clicks of wild and beautiful animals of South Africa. The world is immense and despite global warming and shrinking wild and natural areas, there are tons of places where you can capture some awesome pictures depending on your budget. So, if you have what it takes to be a travel photographer and all you need is perfect travel deals to make your way to your destination, then give Travelation an opportunity to serve you with our wide variety of budget deals and discount offers available online for a wild and exquisite getaway.